We are proud to offer quality and reliable tray erectors. Our selection of tray erectors from ARPAC, Combi, and Pearson are capable of forming and sealing a large variety of styles and sizes of trays. 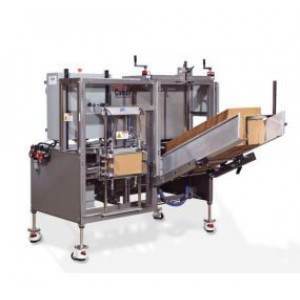 IPS Packaging's tray erectors are perfect for low, medium and high-speed packaging operations.